An unsightly problem in most public environments, chewing gum can prove to be a real nuisance. Frustrating to clean, chewing gum can cause “deep staining” if left untreated for prolonged periods of time. 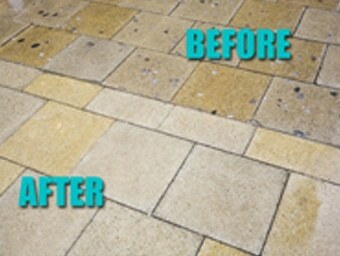 At Aqua Blast, we have the industrial cleaning equipment required to quickly an effectively remove the most stubborn of chewing gum, without damaging the surface from which it is cleaned. Here at Aquablast have an ongoing battle with discarded gum. Towns and cities are becoming increasingly blighted by blobs of unsightly, hazardous discarded gum. combination that is both efficient and effective.